Local newspapers then began speculating about her resignation and yet, as we can see, it only happened now. The queen appeared on the TV tonight at 7:00 PM with a speech, which caused quite a stir. The TV schedule totally changed since—whatever is broadcast now is in this way or another related to Beatrix, her life and family and, naturally, with Willem-Alexander. Twitter and news agencies boil with words of praise coming from all parts of the world. Interestingly, the articles in Wikipedia (Russian, English, Dutch) are already up-to-date. Beatrix was inaugurated as queen on the Queens Day April 30, 1980. Now, precisely thirty three years later, on April 30, 2013 she will leave the throne to king (crown prince in the meantime) Willem-Alexander, while his wife Máxima will become the new queen. Dutch monarchy turns 200 this year, counting from 1813 when the Netherlands regained freedom after Napoleon's defeat. 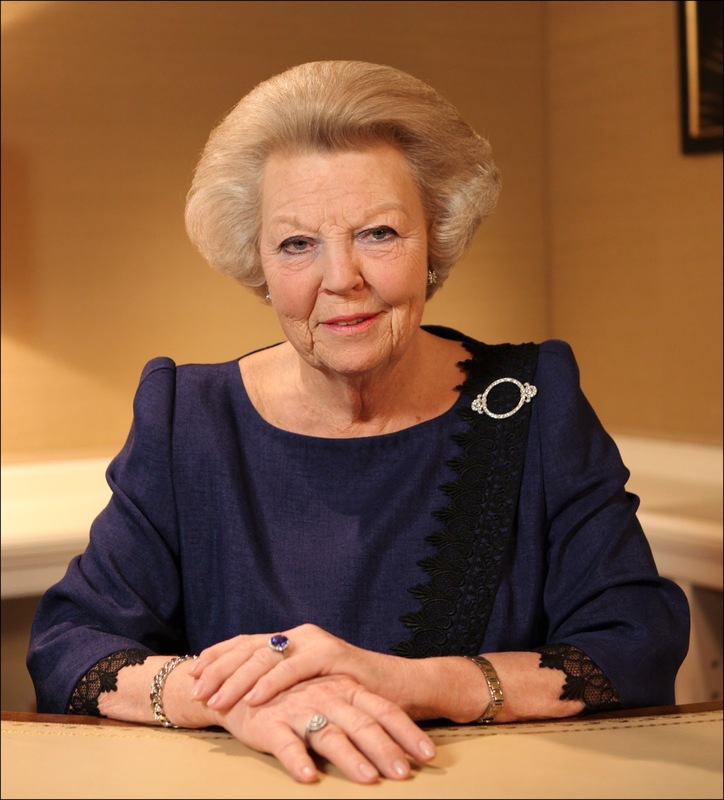 Beatrix self will also have an anniversary soon: in three days, on January 31, she'll turn 75. She is quite spry for her age, although some deal of tiredness is visible. Ex-queen will retire, just as expected, into the tiny Drakensteyn castle situated in hamlet Lage Vuursche. Besides the castle, the hamlet also has just a couple of shops and restaurants. And it's also on the TV screen now, the inhabitants are being interviewed. It's very close to Amersfoort, only about ten kilometers away, so we're going to be neighbours. Despite her titular status (or maybe just thanks to it? ), Beatrix is highly popular in the country. Some people cannot help crying when being asked what they think about her leaving. In other words, the country is thrown into disarray. And I think that it's a good sign, if your departure causes such an fuss after 33 years.